Kit-Kat came out with a new drk chocolate version! Sooo much better than the normal one. I love dark chocolates. 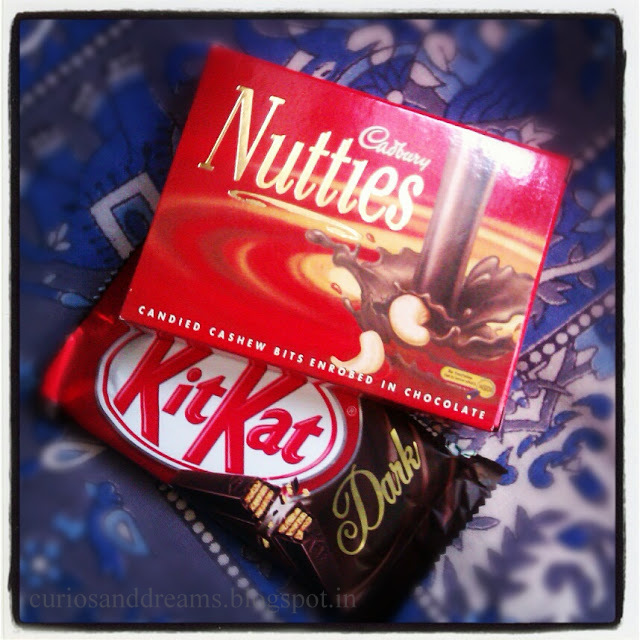 And oh... Nutties! Caramel and butterscotch-ey bits of heaven. They finally opened a counter in Garud Mall (it isn't very close.. but its the closest outlet from the hostel.. so I don't really mind). 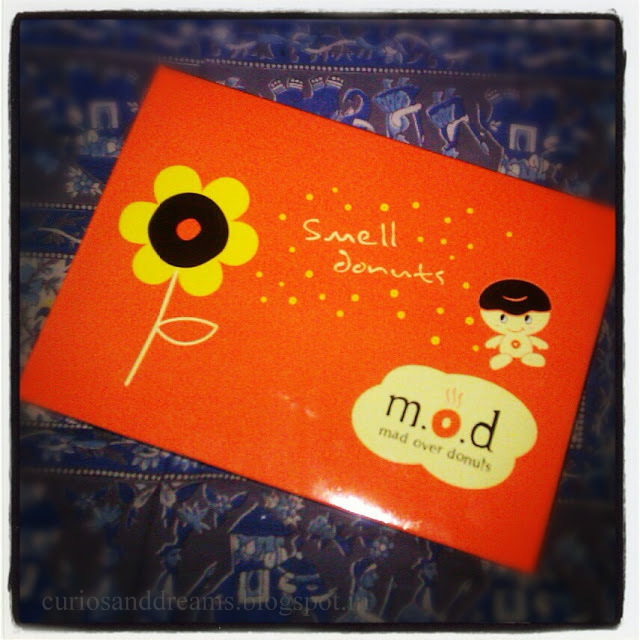 "Mad Over Donuts". They have an amazing selection. My favourite being Choco Bomb (heat it up and bite into a chocolate explosion! 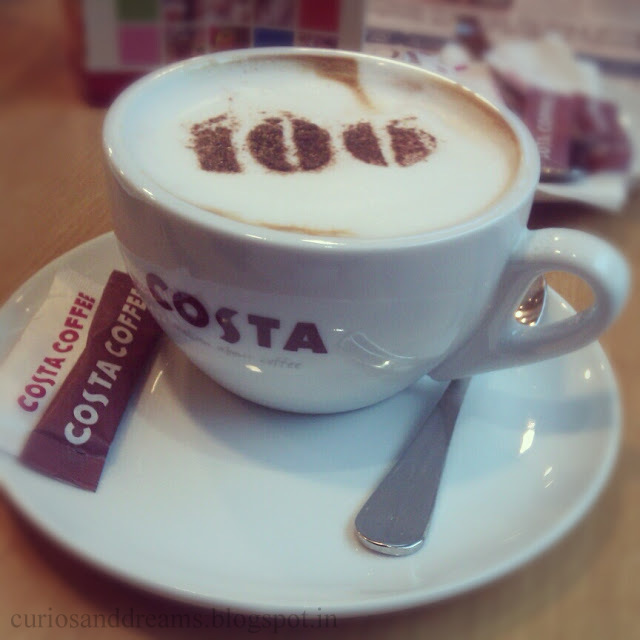 Although you wouldn't want to see me while I'm indulging in one... It' s very very messy). 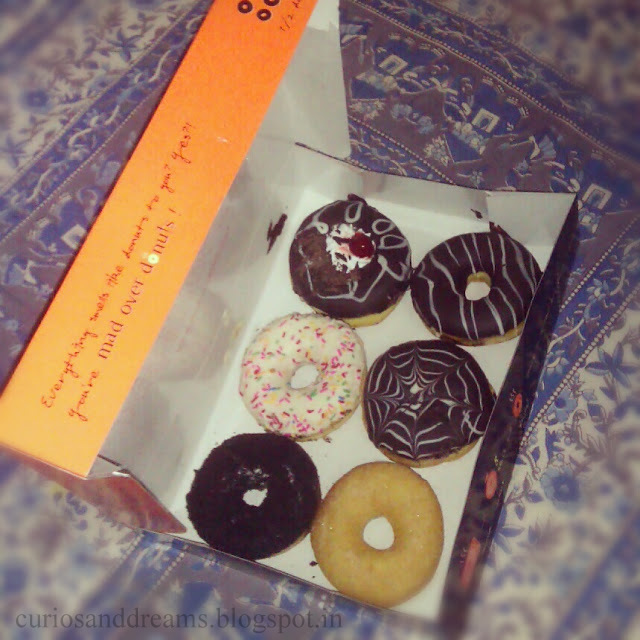 Try the Oreo one, Midnight beauty (dark chocolate), Cinnaster (its all plain looking but do not under estimate it), the White chocolate one (my roomie loves it & is insisting I put it here) and the one filled with bravian cream! 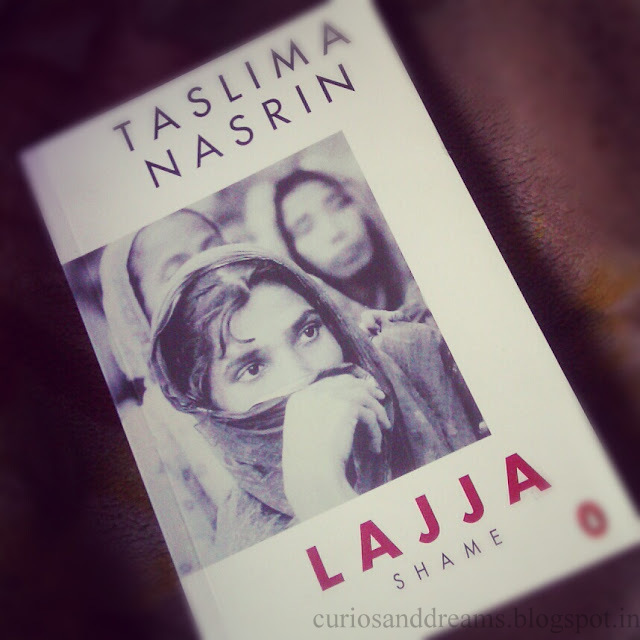 Written by Taslima Nasrin, it is one of the best books I have read so far. Thanks again to my roomate who insisted I give it a read. 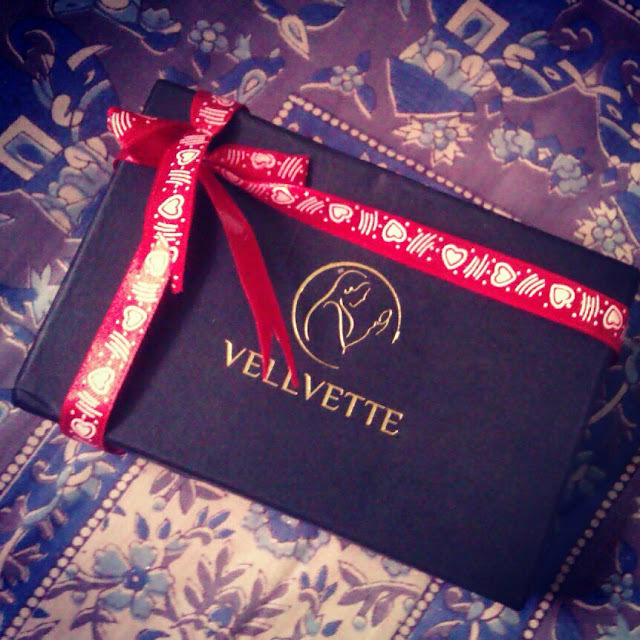 After a lot of nagging from her, I finally picked it up. Needless to say, I have no regrets. I am not a big fan of beer.. yes you heard me right all you beer lovers... I feel weird every time I try to drink it. My roomate on the other hand loves beer like crazy! But just beacuse I don't like the taste of beer doesn't mean I can't use it in other ways! 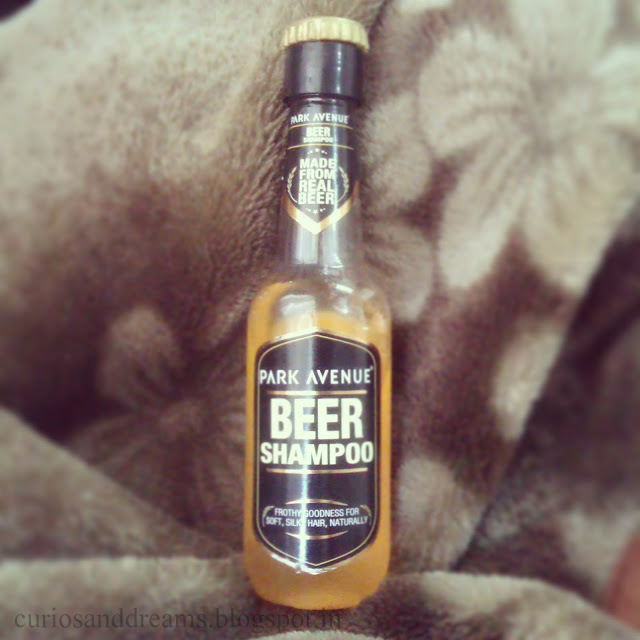 I know you all are well aware of the so claimed fabulous effects of using beer on your hair.. Now I haven't used it on my hair either till date, but I found Park Avenue's Beer Shampoo at Health and Glow and I couldn't stop myself from picking it up. Lets see how it fared yeah? Sometimes you do have that "love in first sight" experience.. yes, sometimes you are THAT lucky one. But for most of us, that's just not meant to happen. So you struggle with different options until you find THE one you've always wanted. Now, before it sounds like I am talking about love.. let me clarify, I am not. 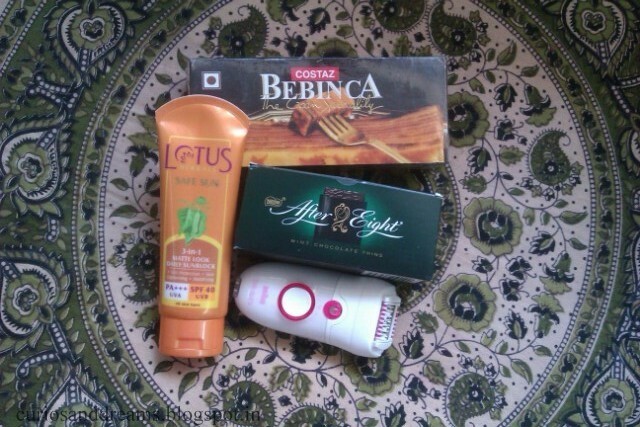 Things like the perfect moisturiser, foundation and other beauty\makeup stuff are harder to find I think. You buy something and pray it works, and then it doesn't and you experience a mini heart break. Sometimes, just sometimes, finding Mr. Right is easier. 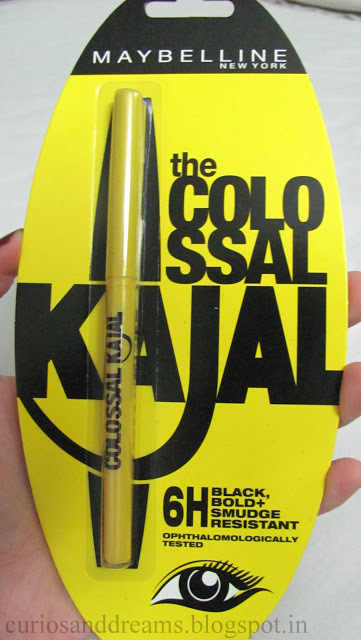 And so was the case with me finding MY perfect HG Kajal! 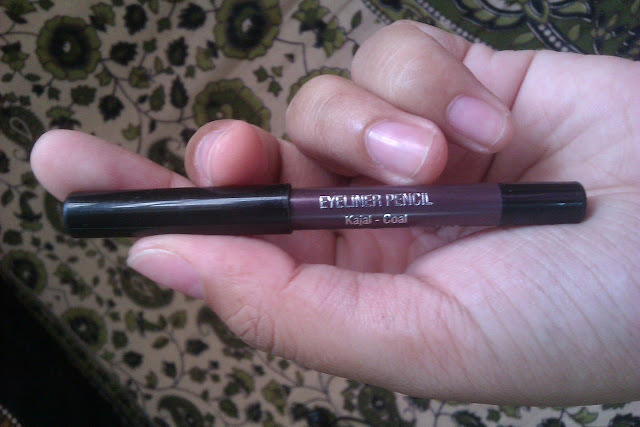 There was trying out of various other ones before I ran into Amway Attitude Eyeliner Pencil in Kajal Coal... It sure was love with the first use! And now I am over the moon.. or maybe over the entire universe if I can manage that. Let me tell you'll about this beauty. 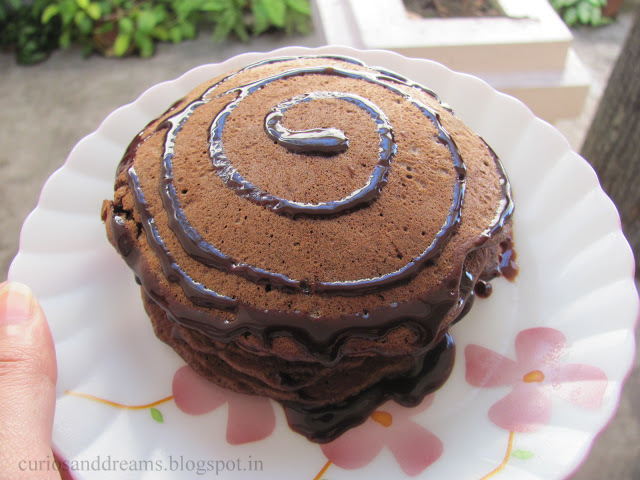 So if you want to make pancakes because you fancy them like me or if you're looking for a quick trip to chocolatey goodness, follow this amazingly easy recipe, and you'll be dishing out rich, fluffy pancakes in no time. 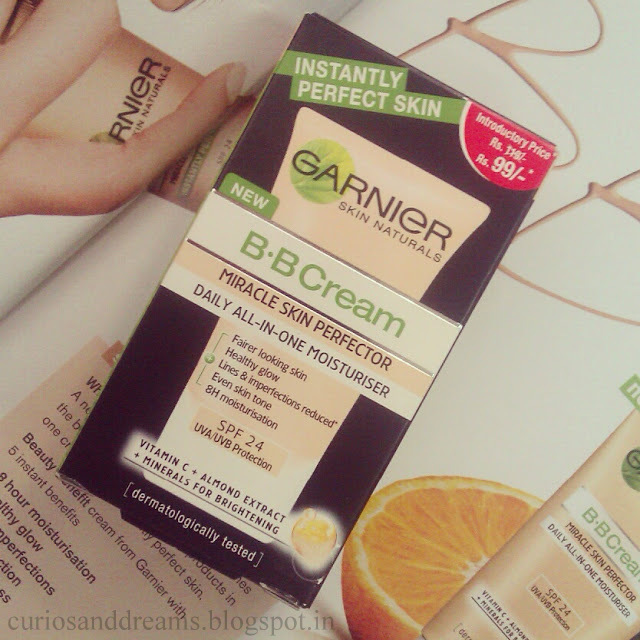 2 little letters for instant perfect skin! 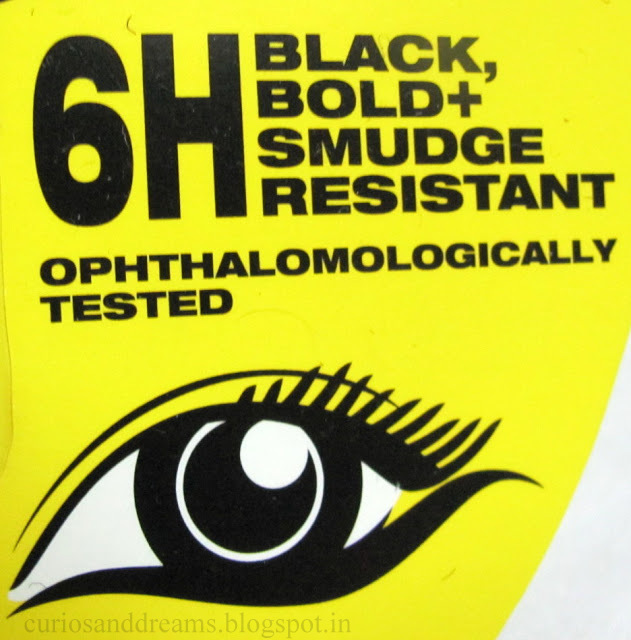 This had me curious ever since I read those lines and of course saw Deepika Padukone's flawless bright face in the advertisement. Sure, ads can be misleading but then I really wanted to see if it was better than the Maybelline one. (So, as soon as my maybelline one finished I got this small tube to test and as I have been using the maybelline one ever since it came out I think I can safely compare). I came across this wonderful passage on goodreads and I thought to share it with all our readers. 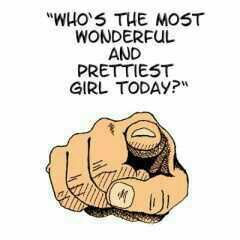 Just a little inspiration at the start of a new week. Here it is lovelies..